Only Chromium and Internet Explorer are supported, however. More and more browsers, such as Google Chrome, are implementing sandboxing to prevent any malware from escaping the browser. HP’s new Sure Click technology is something new, however: a hardware-based, isolated browsing session that will be a feature on upcoming PCs. HP Sure Click will first appear in the HP EliteBook x360 1030 G2. Other Elite PCs will add support for Sure Click during the second half of the year. 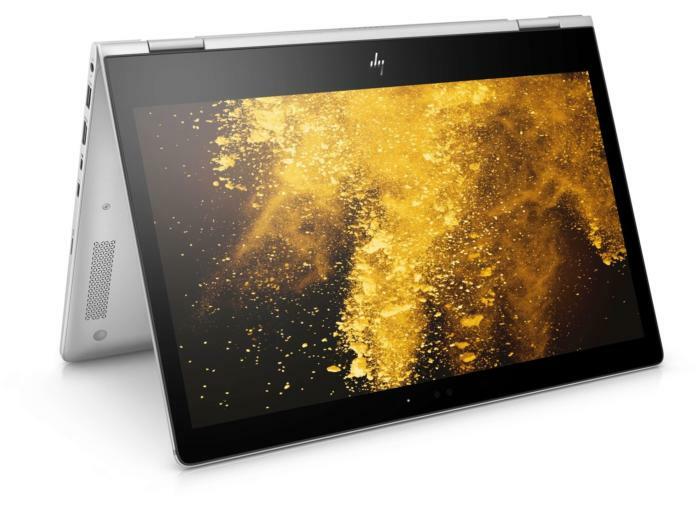 HP partnered with Bromium, a maker of “virtual hardware,” to create Sure Click. Bromium has said that it believes virtualization can be an answer to securing the PC but that creating an actual virtual machine can be too unwieldy. The idea is that Sure Click will trigger without the user’s intervention. Every time a user visits a website, Sure Click will engage, providing a small virtualization layer between the browser and the rest of the system. That virtualization will, in turn, protect the Elite 360 and its user data. Initially, however, Sure Click users will be restricted to two niche browsers: Internet Explorer, which Microsoft is trying to phase out in favor of Edge on Windows 10, and Chromium, the open-source version of Chrome. IE does service legacy enterprise apps, however. Why this matters: Security is paramount in a commercial PC. HP has already launched some innovative virtualization technology as part of its Workspace in the Elite x3 Windows phone. Now, it looks like HP’s working to help eliminate another atack vector for its corporate customers.